Quintessentially Sydney, Café Sydney offers natural light, inviting dark timber, metalwork and floor-to-ceiling glass doors to maximise breathtaking views of Sydney harbour. 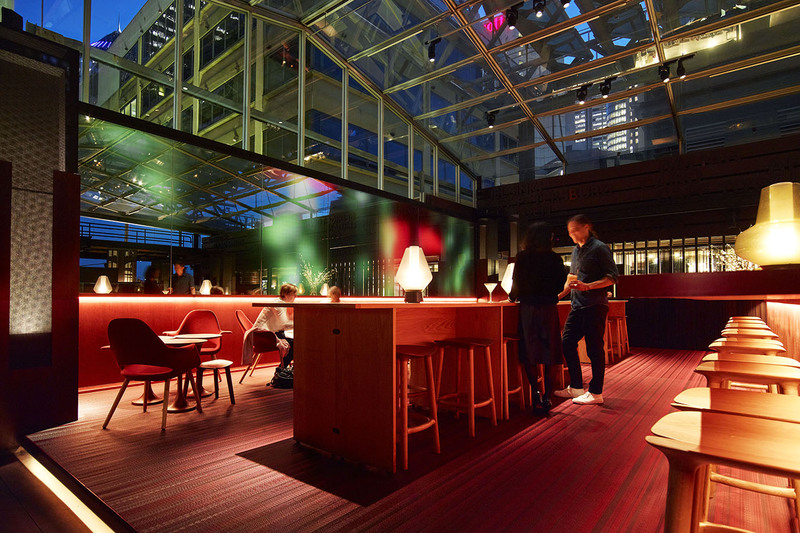 Taking into account the heritage of their rooftop location in Customs House Recycled timber flooring was sourced from other demolished historical buildings in Sydney, and artist Angus McDonald’s specially commissioned paintings of the Harbour Bridge adorn the main restaurant. In addition to the original interior, Café Sydney has artfully integrated contemporary and classic in the Lounge. The area complements and invigorates the restaurant perfectly, offering the ultimate relaxed experience. BOLON by Jean Nouvel was selected to compliment the mood with a textural linear design that amplifies spatial geometry in the space. Honoured as one of the Best Public Libraries in the World by Interior Design Magazine and awarded winner in Interior Design’s Best of Year 2013, Shanghai Jiading Public Library by Vermillion Zhou Design Group is celebrated for combining the characteristics of local history with world-class design. The library adopts a minimalist philosophy with extensive use of warm wooden ceilings, high walls, and clean reading desks with contemporary Chinese lines. To compliment the neutral palate, 600m2 of BOLON Botanic London contributes to the calming space ideal for absorbing information and reflecting big ideas. Taking an inspiring approach to home design, this Toorak residence sought to surpass convention to create a warm yet practical solution to indoor outdoor living. 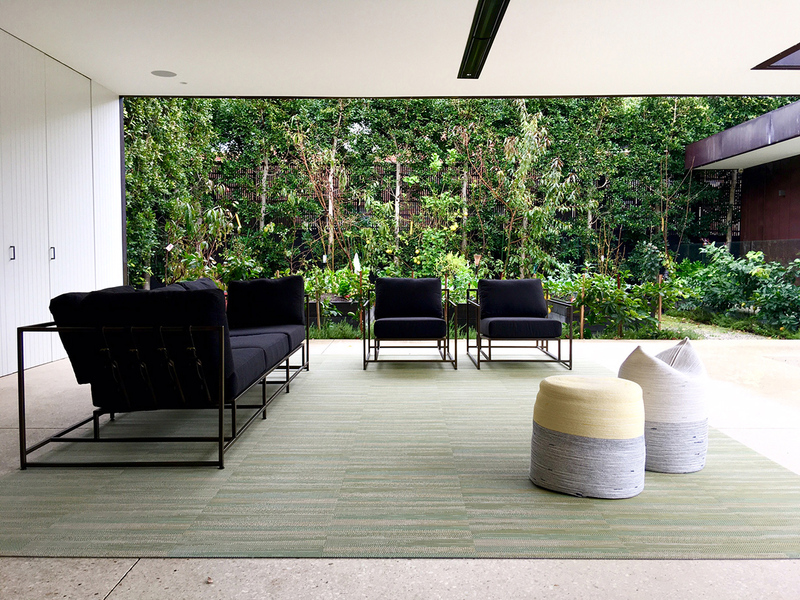 With its aesthetic appeal and comfort, combined with practical benefits of durability and easy maintenance, BOLON Missoni Flame Patch Green was the preferred choice to create a tranquil yet striking space in the alfresco space of this residential project. The Franskston Aquatic Centre is a community facility providing first class health, fitness and wellness services to the local region. 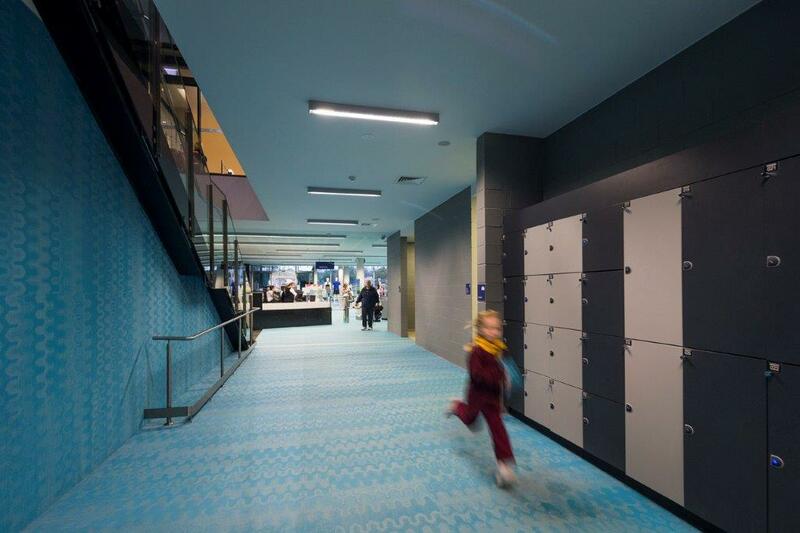 The local community hub was delivered by William Ross Architects with the environment and sustainability in mind. The centre uses passive design features such as shading, ventilation, thermal mass and separation and daylight to reduce energy and water consumption of the building. 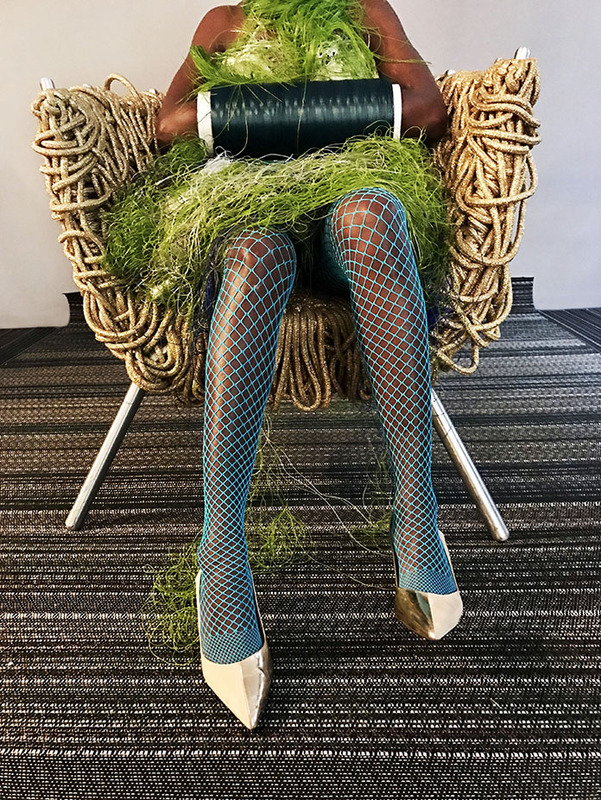 Paying tribute to the emphasis on sustainability, Optical Turquoise from BOLON’s Missoni collection was selected for the facility entrance and corridors. Visit BOLON at Hi Design Asia, the original hotel interior design forum, to experience our collections, discuss projects and meet the team. We look forward to seeing you there. 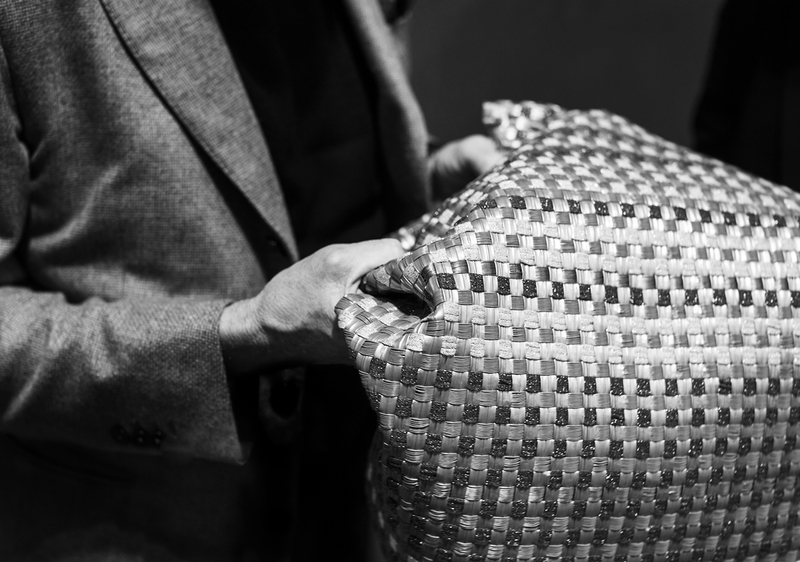 As a part of the BOLON at Heart video series, Cappellini director Giulio Cappellini reveals how the Italian brand is experimenting with a new material by BOLON to upholster furniture.